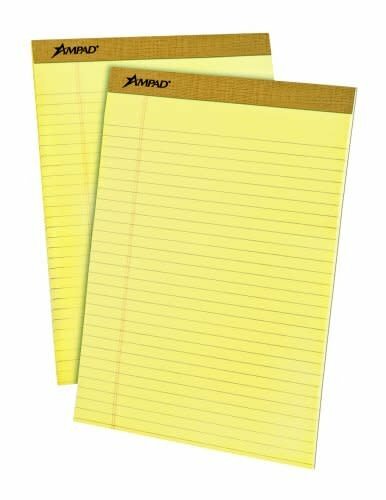 Professional legal pads feature sturdy backing for extra writing support. Micro-perforated for easy sheet removal. Great for office, school, or home use. 50 sheets per pad.